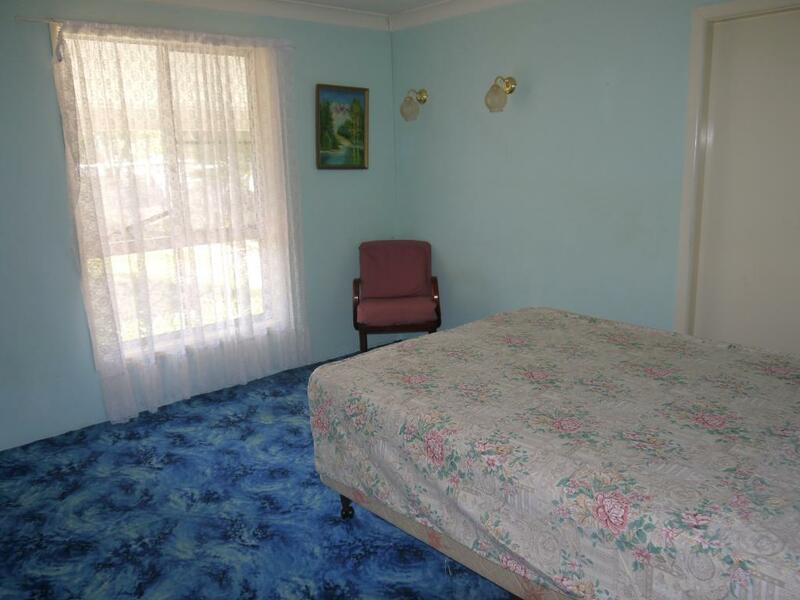 PEACE AND QUITE ON THE EDGE OF TOWN. 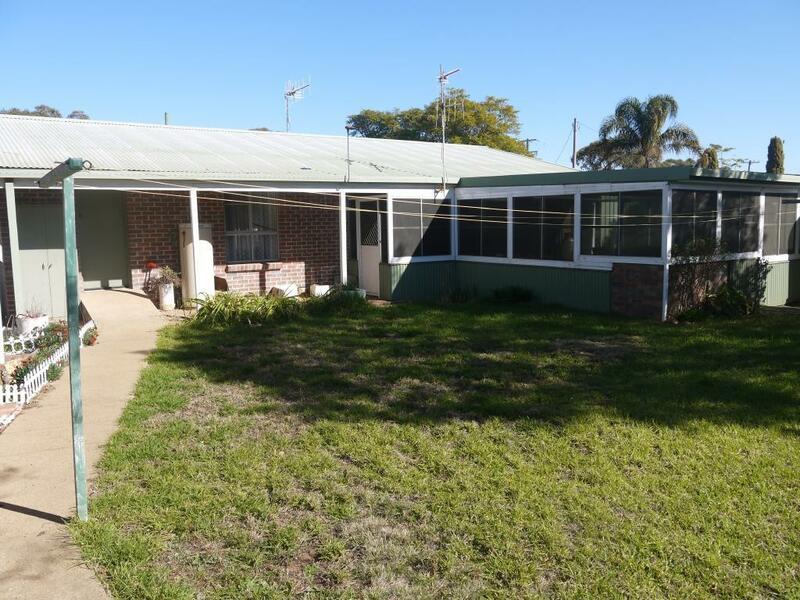 You will find this two bedroom brick and colour bond roof home on the edge of the township of Trangie. 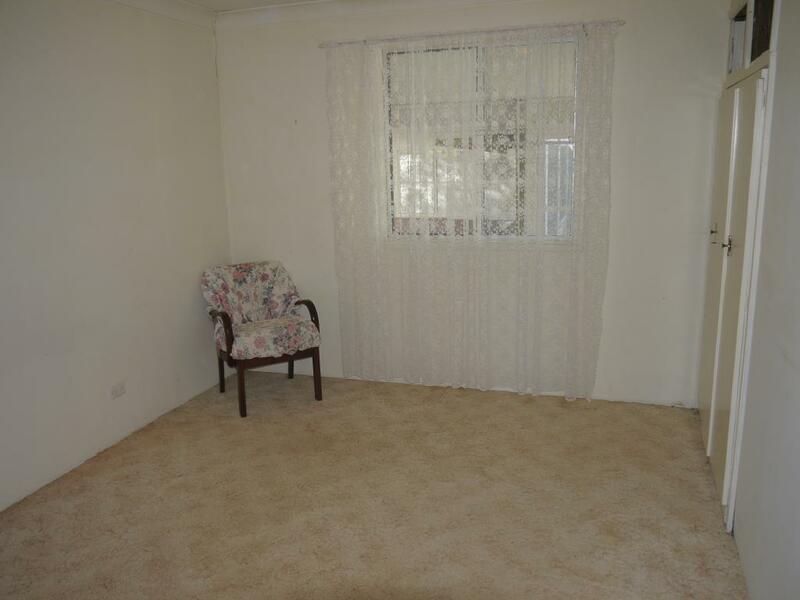  Two bedrooms with robes, main with access to bathroom. 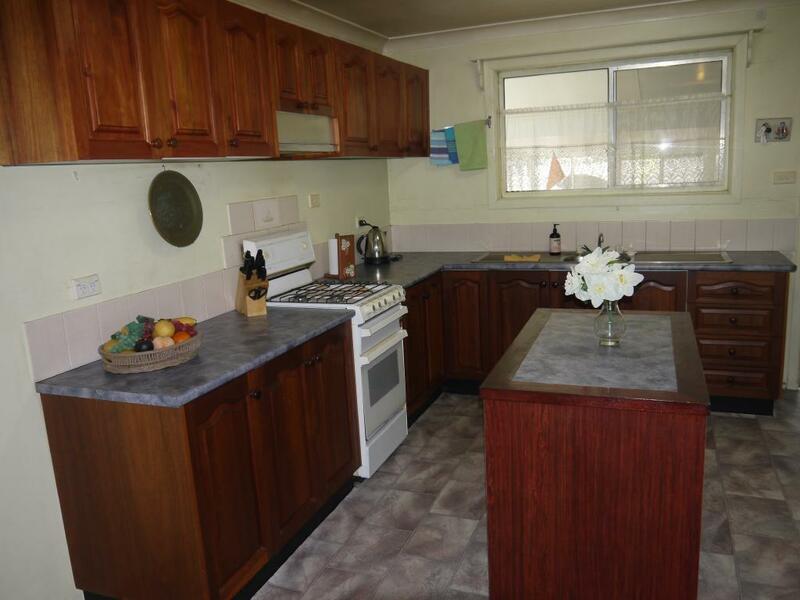  Kitchen with gas stove, island bench, range hood and double pantry. 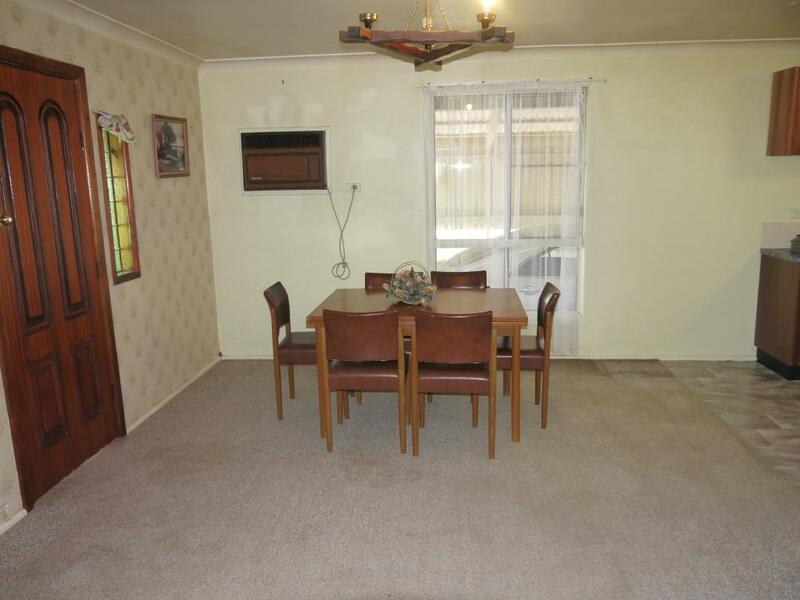  Dining room leading off the kitchen, with glass sliding doors separating the lounge area. 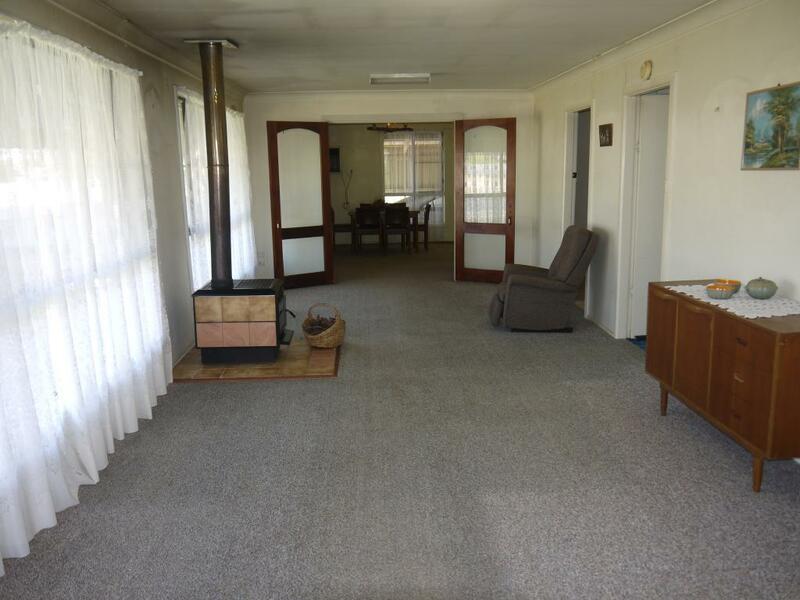  Great size lounge room with wood heating and large windows allowing lots of natural light. 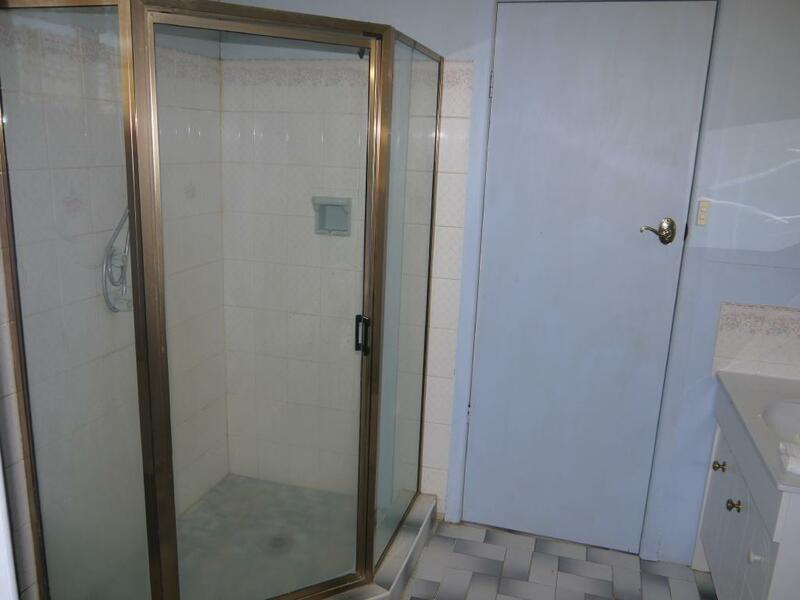  Bathroom with shower, toilet and vanity. 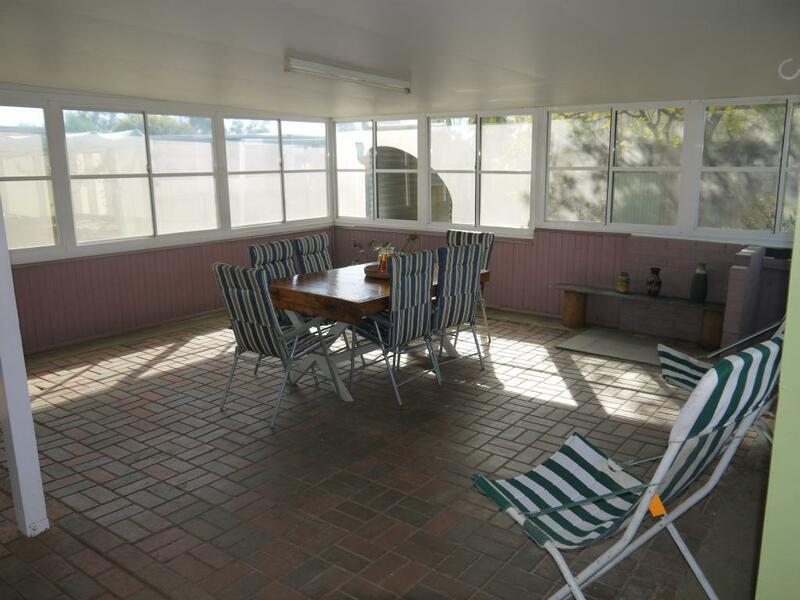  Sunroom at the back of the home with paved flooring and being fully enclosed. 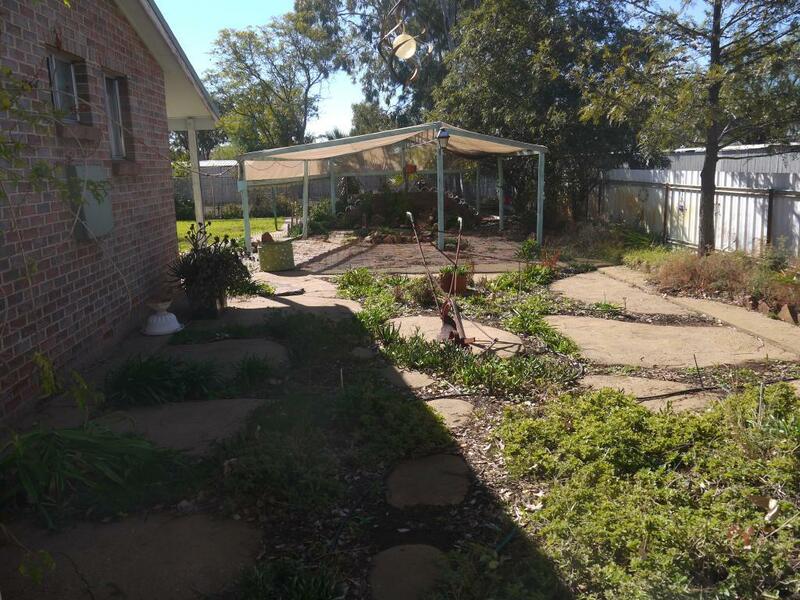  Vegie patch and green house. 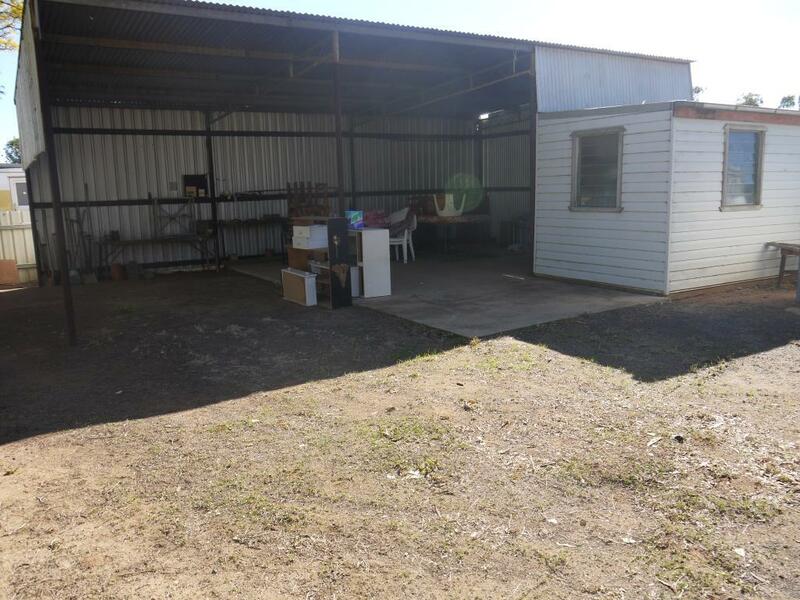  Work shed with power attached and approximately two thirds with cement flooring complete with a shower and toilet area. 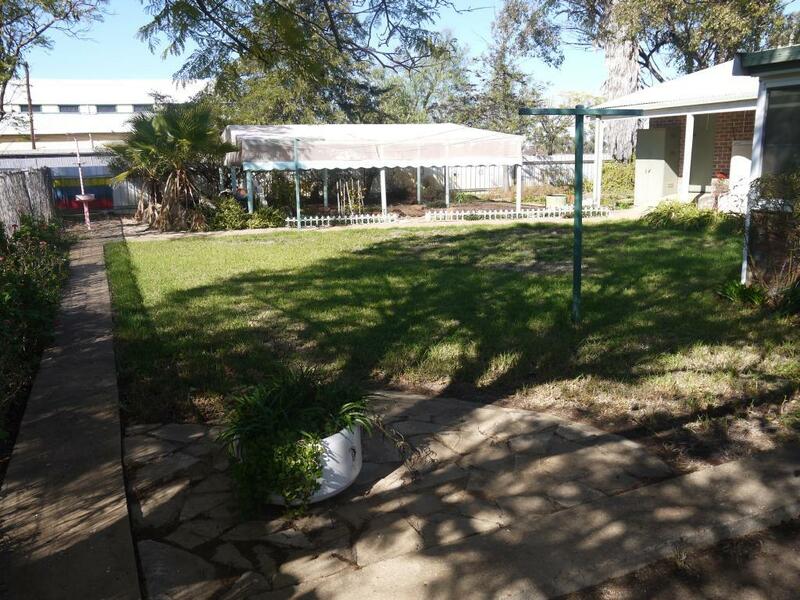  Good size yard with side access. 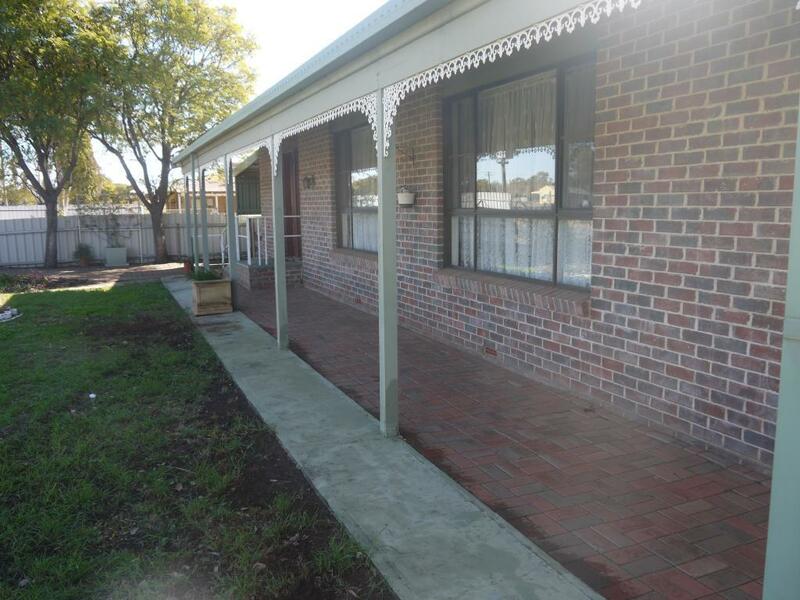  Front paved verandah, paved drive way and carport area. 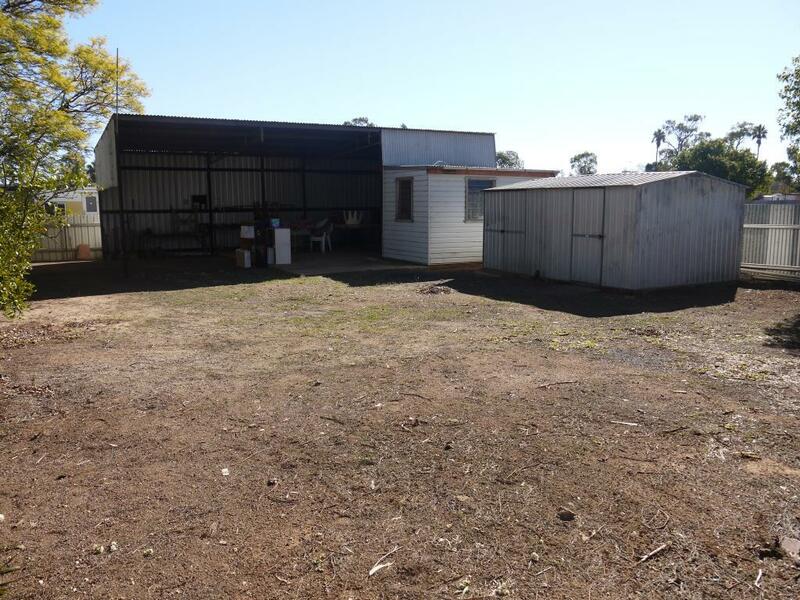 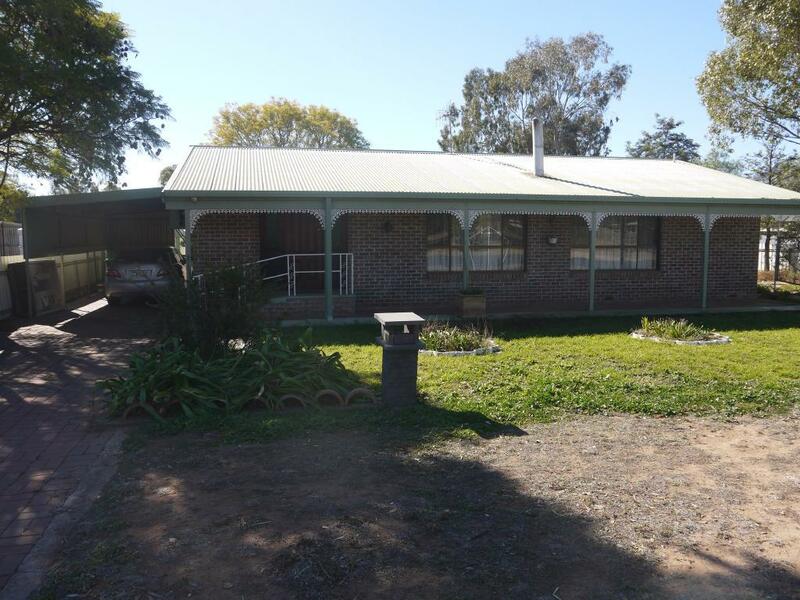 Dear Michael, I am interested in 94 Derribong St, Trangie, NSW 2823, Listing Number 2806017 which I found on http://narrominerealestate.com.au.